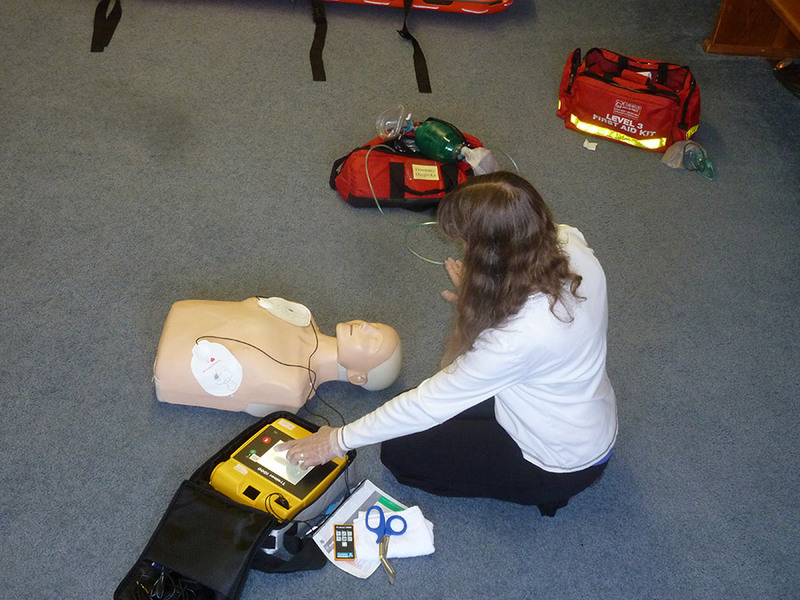 Lifesavers offers this program to target workplaces requiring defibrillator certification for their employees. The course includes either a CPR C or HCP level as it is tailored to suit the needs of the trained level of attendant at the workplace. 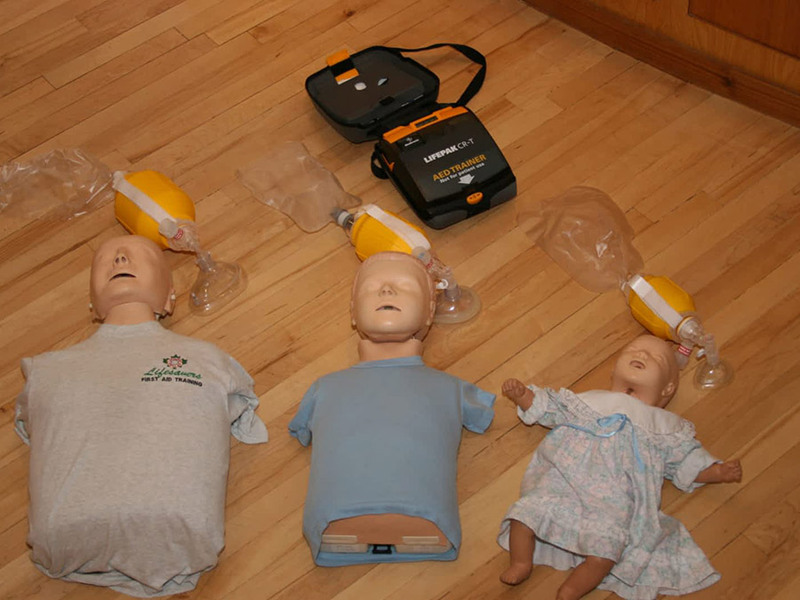 Target groups for training include: First Aid Attendants, Firehalls , and anyone looking for a more comprehensive and professional defibrillator course.